I consider myself a bit of a Sherlock Holmes buff. 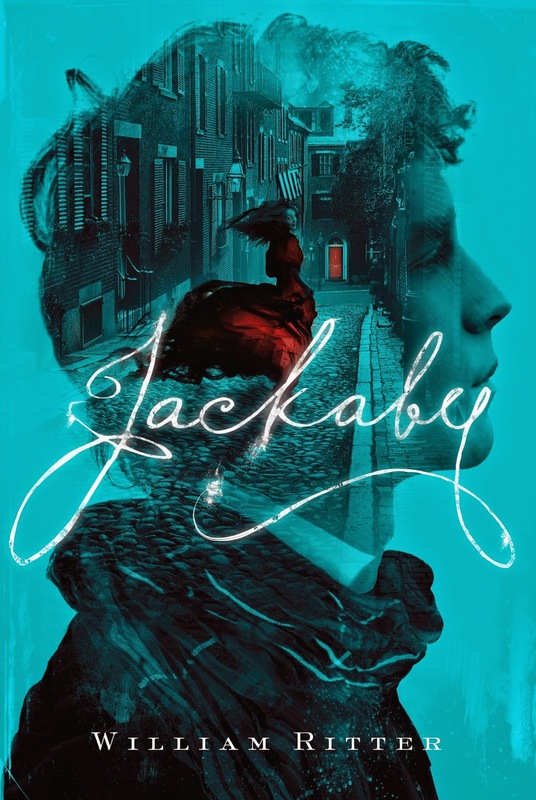 I’ve read all of the original Holmes stories and many other novels from the Victorian Detective Lit era so I was really excited to dive in to Jackaby which was pitched as Doctor Who meets Sherlock (two of my favorite shows). Unfortunately, Jackaby ending up falling flat. Abigail Rook is a new arrival in New Fiddleham, New England. She leaves the comfort and safety of her wealthy family to strike off on her own and become an explorer. I admired that about her but it failed to endear her to me. After reading an entire book written from her perspective I felt like I didn’t know her at all. I actually felt like the reader got a better glimpse of Jackaby than Abigail and what I saw of Jackaby I didn’t really care for. Jackaby was meant to be a paranormal Sherlock Holmes but I found him lacking. He felt more like a caricature of the original Holmes than his own person. I wanted to see more flair and pizzazz instead Jackaby was constantly running from place to place with seemingly no rhyme or reason. What I love about Holmes is that he has an arrogant air which he backs up with facts and observations. Jackaby solved mysteries in much the same way as Holmes but I felt like his conclusions were always told and painstakingly explained rather than presenting the facts and letting the reader riddle it out for themselves. Overall, I think if I hadn’t read all of the original Sherlock Holmes stories and a plethora of Holmes-esque spinoffs I might have enjoyed Jackaby. Instead, the story was fighting an uphill battle to stand out from its considerable competition and it failed to do so. awww, I'm sorry you didn't like this one all that much. I thought it was a fun read but I see your points. I'm thinking that Jackaby will be more fleshed out as the series proceeds. I've not read the original Holmes books or spin offs so I'm still fairly fresh on this all. Do you think you'd give a sequel a try? If I saw some really amazing reviews for the sequel I would probably give it a try!